"Wait for the Summer" is the kind of 60s/70s power pop that Hall does best, and "Moonlight Mind" jangles so hard it would make Roger McGuinn jealous. You know what you're getting with an SSA album, and you're getting more of it this time around. 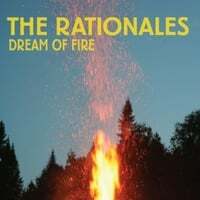 The Rationales-Dream of Fire EP. Also back with new material are The Rationales, who bring us a strong 5-track EP this time around. As before, they offer up a mix of power pop and Americana with leadoff track "Drunk All the Time" a great Tom Petty-esque raver with a memorable chorus and the Replacements-styled "Last Words" the standouts here. 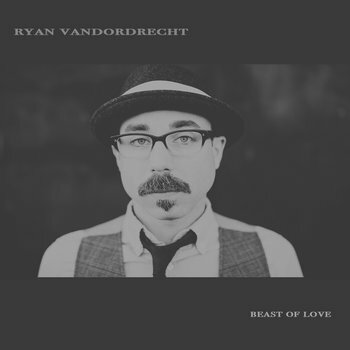 Ryan VanDordrecht-Beast of Love. Upon the release of his debut EP in 2009 I wrote the usual "can't wait for the full length" comment, and lo and behold five years later here it is. This Portland musician specializes in tuneful pop/rock with a touch of Americana and the top tracks here are the anthemic Jayhawks/Gin Blossoms-like "Great American Life", the jangly "Wild Ones" and the 70s-styled rocker "You Got a Hold on Me". Good stuff here. Preston Cochran-Waiting for the Day. 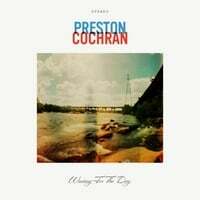 This is the third album for Virginia's Preston Cochran, but the first that caught my ear. Cochran has a slick yet tuneful adult-contemporary sound that brings the likes of Matt Nathanson and Graham Colton to mind. 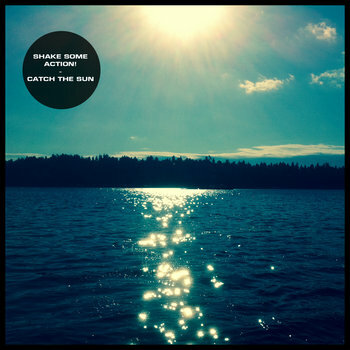 My favorites here are the laid-back "Shoes in the Sun", the melodic title track, and the midtempo gem "Footnotes", which reminds me of Josh Rouse. A bit more "pop" than "power pop", but definitely worth a listen. 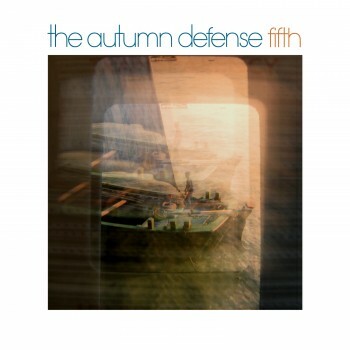 The Autumn Defense-Fifth. The Autumn Defense is somewhat of a "bigger" band than I usually feature on this site, being a side project of Wilco's John Stirratt and Pat Sansone. Nevertheless their last release, 2010's Once Around, topped my year-end list and Fifth will be a strong contender for this year's as well. On their first three albums, they couldn't decide whether to be Bread or the Gary Louris-led version of The Jayhawks and they finally synthesized that difference on Once Around. Fifth continues that trend with a strong stylistic voice that will appeal to power poppers and country rockers alike. "None of This Will Matter" might be quintessential AD track, with its pop sensibility, easy melody and swelling chorus. The same applies to "I Can See Your Face" as well, while "I Want You Back" finds them in Pernice Brothers chamber-pop territory. And they really hit their stride on the piano-backed "Calling Your Name" which has a hint of the Beatlesque about it, and the jangly "Things on My Mind". Kool Kat is offering up on a deal on this with 2 bonus discs, so check it out. Finest Grain-Can't Control It. I had the previous album from this Indianapolis band in my iTunes library but it didn't motivate me enough to write about it. 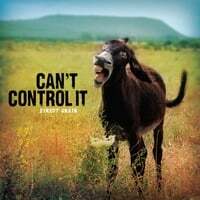 That's changed with their latest, a real step forward that's a catchy and crunchy collection of "heartland power pop". The infectious "Back to You" opens things up, recalling The Gin Blossoms and The BoDeans, while the rollicking title track and "Again and Again" bring The Old 97s to mind. Other standouts include the near-ballad "Smile" and the wonderful "Hands are Tied", which recalls Big Star's janglier moments. It's always nice when a band you kind of like puts out an album you really like, and Finest Grain has done it here. I don't have an embed, but you can listen to whole thing here.